Good Evening everyone! Mothers day is just 6 days away! Wow, where has the time gone?! Here at Designer Flower Center we acknowledge that not every mom is alike! Everyone has different tastes and also different things that make them happy! SO, we have put together a little sale for the different types of moms out there and to help you get your Mother’s Day shopping done! For the “Pampered Mom” we have some AWESOME items that she will love! We brought in Michael Design Works line of lotions, soaps(bar & foam), shower gel, bubble bath and room sprays. They come in 4 different aromas; lemon basil, lavender, tutti fruit and peony. The best thing about this line is how pretty and sophisticated the artwork on the packaging is! All you need to do is add a pretty bow to them and they are ready to be gifted! AND as a added bonus, we have ready-to-go, already cello wrapped and bowed items from this line complementary for Mother’s Day! My personal favorite is the lemon basil, It’s perfect to have in my kitchen and the packaging is so beautiful! Also for our pampered mom we are having a Jewelry sale! Our jewelry has been a big hit so we thought we would put it on sale for you AND your mom to enjoy! ALL Jewelry is BUY ONE GET ONE 50% OFF! AND to make the sale even more awesome, we have received shipment of NEW Jewelry, just in time for Mothers Day! Have a mom who loves gardening? Who doesn’t mind getting her hands dirty? We have a sale for that special mom! First up are these snazzy “GrowBottles” They come in basil, mint, chives, oregano, and parsley! Each bottle includes: seeds, repurposed wine bottle, soil-less mix, wool wick, plant nutrient, cork coaster, growing directions. Bottle 8″ high x 2.75″ diameter. One of my favorite parts about these products are that they are made by hand in the USA! Normal price is $38.90 Mother’s Day SALE 40% OFF now $23.43, WOW! For the “Home decor Mom” we have our super popular Park Hill remote control candles on sale for 25% OFF! These candles feature small LED lights that have a battery controller remote that allows you to chose a flicker or steady light setting, a timed on-off display or dimmer control. We also have a wide variety of beautiful faux floral arrangements that are cello wrapped and ready to go! All you have to do is walk in, pick out the one that would be perfect for Mom and go! Let us help make your shopping experience wonderful. Complimentry DFC wrap on all Mother’s Day presents! We have one of a kind gifts here at Designer Flower Center, Come on in and find that perfect Mother’s Day gift! Previous PostPrevious 3 day door busters and a Spring Fling event! 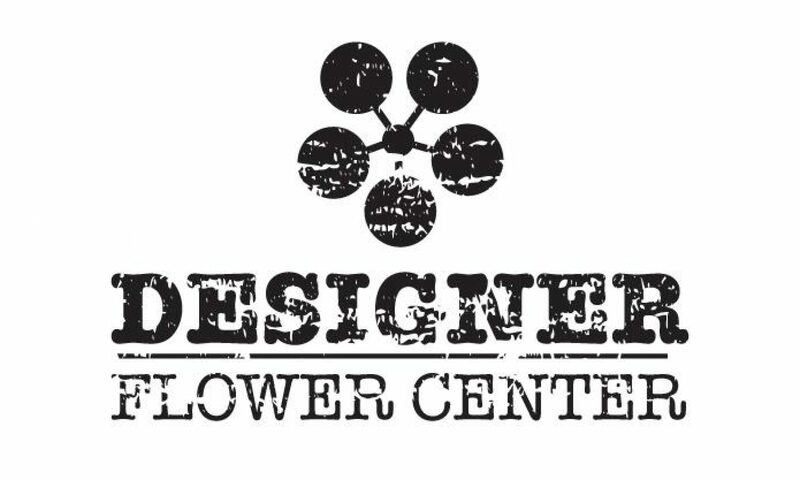 Next PostNext Designer Flower Center Kitchenware Sale!